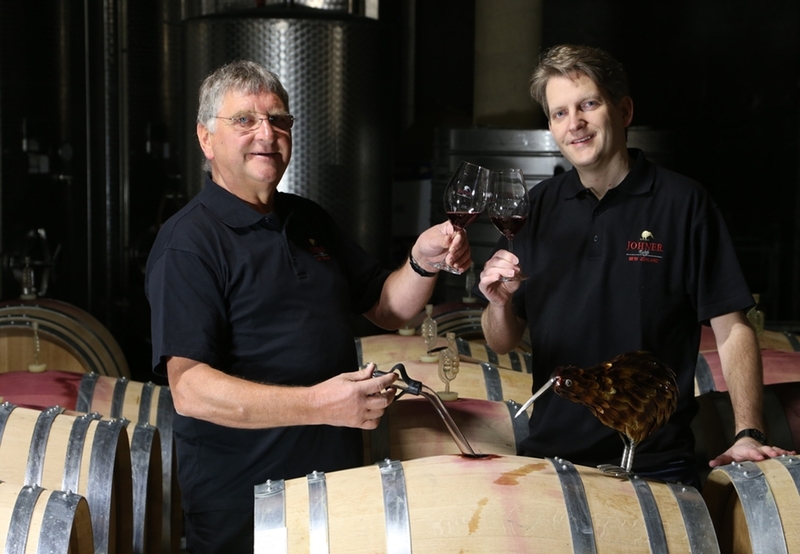 Karl Johner with son Patrick, has dedicated his whole life to high quality wine making. 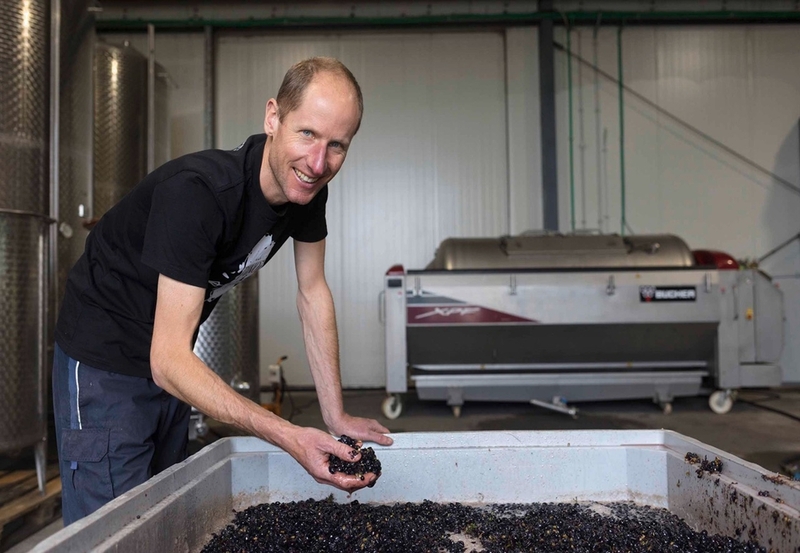 After building up a prestigious and world acclaimed Estate in his homeland of Germany, Karl’s passion for great Pinot Noir brought him to New Zealand, where he fell in love with the Wairarapa region and its wines. In 2001 the Johner family established their second vineyard on the complete opposite side of the world, in Gladstone, New Zealand. With its unique cool but dry climate and located on the banks of the Ruamahanga River’s free-draining alluvial soils, a small, 16 hectare block provided an idyllic setting to produce hand-crafted, New Zealand Pinot Noir. In 2010, Karl Johner was joined by Swiss winemaker Raphael Burki. Raphael comes from a boutique winery in Lucerne, Switzerland – also famed for producing premium and highly sought after Pinot Noir. 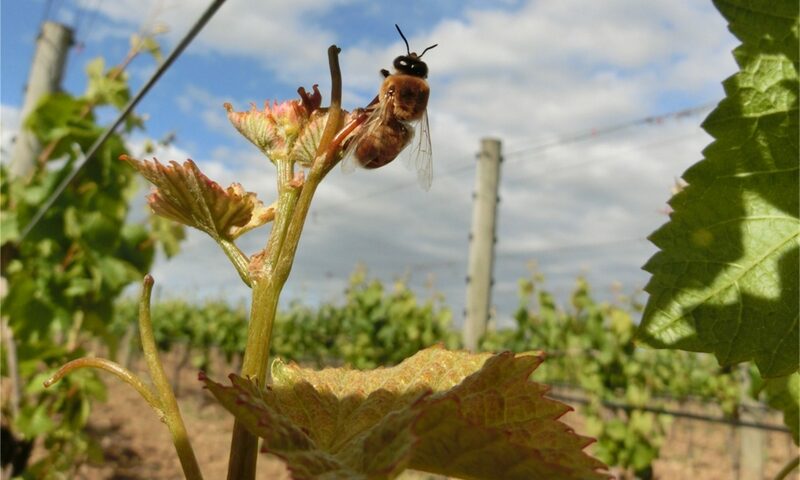 In the vineyard at Johner Estate, the most ecologically sound methods are adhered to, and all wine-making practices are hands–on. Johner Estate is completely also completely self-sufficient. From growing through to vinification, bottling, labeling and selling, every process is overseen by the people at the winery and vineyard. At Johner Estate, we know every single part of the journey that our wines take – from our soil – to your glass. 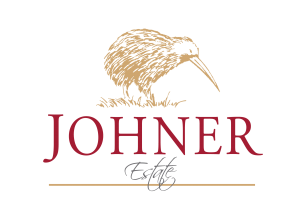 Johner wines are distributed widely in on-premise outlets of New Zealand, and have export markets in Europe and Asia.